Qatar have launched a business class sale from the UK and Europe but I wouldn’t get overly excited! These are not great deals but if you need to book now then it is obviously worth a look. The sale only last until midnight tonight (31 October) so you haven’t got long to make up your mind. Black Friday usually yields some great Qatar fares (23 November) although with the last 6 months having virtually nothing of interest it is hard to predict what will happen. Sales period: 30 – 31 October 2018. Black-out dates: 13 December 2018 – 13 January 2019. The offer is valid for flights booked on qatarairways.com only for Qatar Airways operated flights from selected origins to selected destinations. You can find the Qatar UK sale page here. If you are booking any flights from Amsterdam you can enter promotional code QRNL18 and save up to 10% on Economy and Business Class flights. Unfortunately, it is not available with business promo fares according to the terms and conditions. This offer ends on 13 November 2018 for travel before 10 December 2018. 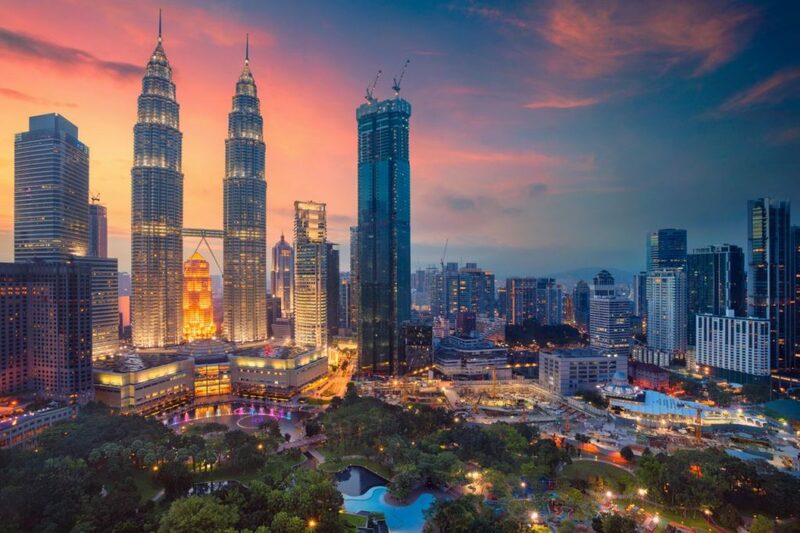 Muscat, Manilla, Goa, Kathmandu, Bangkok, Jakarta, Bali, Hanoi, Phuket, Krabi, Kuala Lumpur, Penang, Phom Penh, Singapore, Auckland, Canberra, Tokyo, Hong Kong, Seoul, Perth, Sydney, Cape Town, Johannesburg, Windhoek, Zanzibar. Aspire have launched a new app-based loyalty scheme that offers the choice of redeeming points against lounge visits (500 points) or e-vouchers (700 points) for Amazon, Debenhams, John Lewis, Marks and Spencer and Pizza Express. You earn four points per £1 spent at executivelounges.com on Aspire lounge visits. Simply present your digital loyalty card every time you visit a participating Aspire Lounge and points will be added to your account once you have entered. Free visits can then be redeemed for 500 points, or members can choose to redeem 700 points for a £5 retail e-voucher at Amazon, Debenhams, John Lewis, Marks and Spencer and Pizza Express. 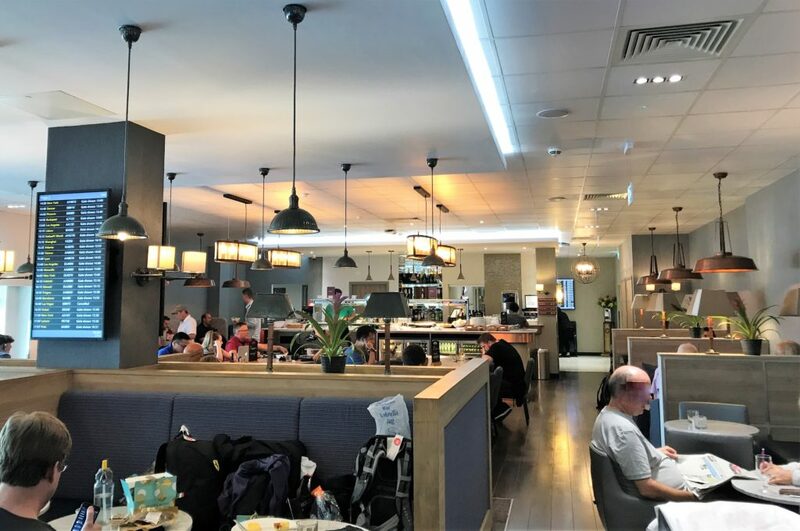 You can read my Aspire lounge reviews here. You can also save 10% on any bookings by using this link. No 1 lounges are opening some new lounges in the UK. 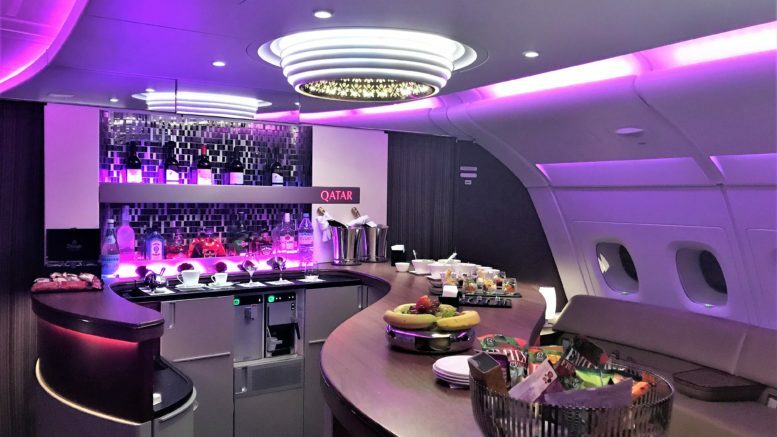 The first is The House which Etihad will be using (it’s their old lounge) It celebrates some of the best British produce, from award-winning English wines and cheeses, to a variety of London gins, and is now open at Heathrow, Terminal 4. On 1st November Birmingham Airport – the Clubrooms will open. This is built in the style of a modern members’ club and is available to guests 12 years and over. It will have à la carte dining, great airport views and the best access to most of the airport’s gates. I generally enjoy Clubrooms as they offer decent wines and champagne plus an elegant atmosphere. The final lounge will be My Lounge which is a much more relaxed, social lounge at Gatwick’s South Terminal from December. The loft-inspired lounge combines modern design with the relaxed feeling of a home. It offers a grazing menu and self-serve bar, a games room and airside views from the only outside terrace at Gatwick. There is a promotional code for bookings up to the end of 2018 when booked by the end of today, 31 October. 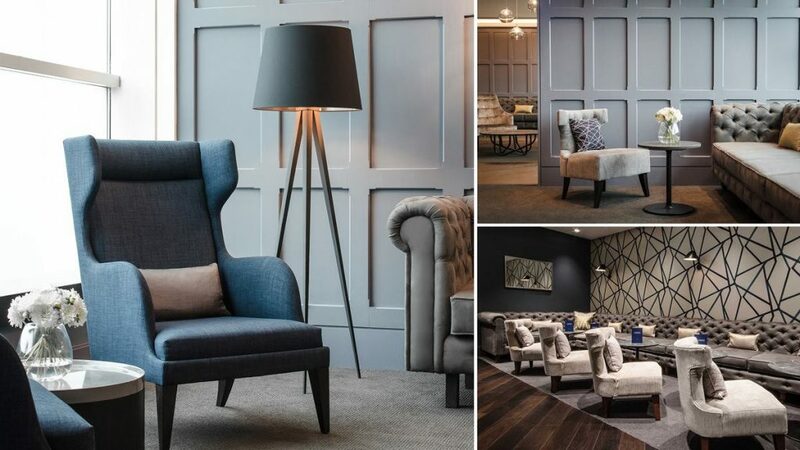 Use the promotional code THANKYOU5 to get an additional £5 per guest off at each of the new lounges, or 10% of a booking at any of the other lounges. You can book your lounge visit here. If you belong to a lounge membership scheme, you can use the code RESERVE20 to save 20% a reservation at any of the lounges where your card is accepted. Find out more about cardholder reservations here. Be the first to comment on "News & offers: Qatar Flash UK & Ex EU sale, Aspire & No 1 lounges offers and news"